Mars Hill University President Dan Lunsford announced today that he will retire next year from the position he's held for 15 years. The exact timing of his retirement will depend on the completion of a successful search for a new university president, but Lunsford said it will be in the first half of 2018. Lunsford became president on an interim basis in January 2002, following the resignation of the late Max Lennon. The board of trustees of what was then Mars Hill College made the position permanent in May 2003. In announcing his retirement plans, Lunsford thanked the students, staff, and faculty for their efforts over his tenure as president. He also thanked the trustee board, which he described as "incredibly supportive." Lunsford said his promise to the board, when he accepted the position, was that, "whenever I finished my tenure, that Mars Hill would be stronger than when I began. I believe that we have achieved that promise." He promised that in his remaining months in the presidency he "will remain as active and engaged in the life of the institution as I have been from 'Day One.'" Wayne Higgins, current chair of the trustee board and a member of that board when Lunsford became president, said Lunsford's "passion for and dedication to Mars Hill is widely recognized by the entire campus and greater community." Higgins called him "truly a visionary and academic leader," adding, "Dr. Lunsford will be tremendously missed at Mars Hill University but we know he will continue to be very supportive and engaged with the university." Lunsford’s tenure at Mars Hill University has been marked by growth in many areas, fitting the theme of his presidency: Preserving the Past, Assuring the Future. Under Lunsford the school transitioned from a college to a university in 2013; completed its first comprehensive capital campaign (and is in the final stages of its second); saw the largest building boom in campus facilities since the 1970s (with the addition of three new residence halls and three new classroom and laboratory buildings, as well as the building and renovation of several athletic facilities); established the Asheville Center for Adult and Graduate Studies in south Asheville; added a large portion of the campus to the National Register of Historic Places; strengthened and added academic programs (including an Honors Program, master’s degrees in elementary education and in management, and a nursing school); and increased funding for scholarships and other financial aid for students. Lunsford is a 1969 graduate of Mars Hill College, earned his graduate degrees at the University of North Carolina at Chapel Hill, and participated in postdoctoral study at Vanderbilt University and the UNC-Chapel Hill Institute of Government. 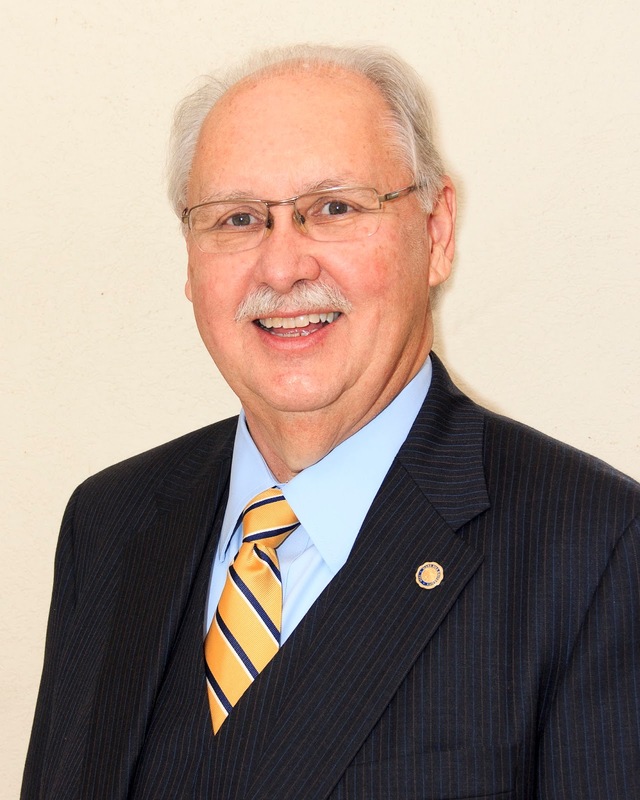 He began his career as a 6th grade teacher in Durham, N.C.; was a principal, director of instruction, associate superintendent, and assistant superintendent for Orange County Schools before serving that district as superintendent from 1983-1990; and was superintendent of Henderson County Public Schools from 1990-1998. He began his employment at Mars Hill in 1998 as dean of the School of Education and Leadership. Dr. Lunsford maintains strong involvement in community and professional organizations, including the South Atlantic Conference, Appalachian College Association, and NC Independent Colleges and Universities. He and his wife, Beverly, are active in the life of the university and the town of Mars Hill.